Long airport queues, bad check in service, and hidden extra costs, are the common complaints of the modern frequent flier. I’ve got another personal one to add to that: the painstaking process of trying to find cheap flights online. Having to traipse through several travel search engines and then compare those prices to those listed on the airline Web sites. But before you save yourself the headache and visit the travel agent, have a quick look at these ten best cheap flight websites. 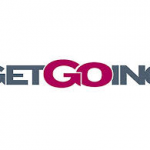 BookingBuddy takes some of the hassle out of searching the various travel sites for the best fare. Enter your travel details, and BookingBuddy will point you to the different travel sites to find the best deal. 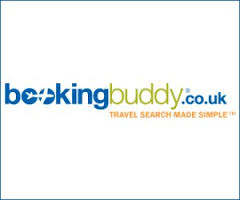 BookingBuddy saves you from having to enter your travel info into loads of different sites. Before selecting your seat on the plane, be sure to visit SeatGuru so you know you’re picking the best one. 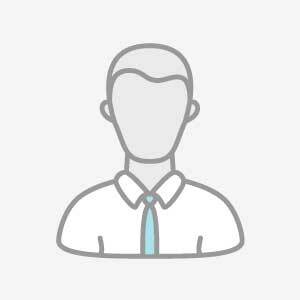 The site has seating plans for all the major airlines and plane types, and let you know which seats have the most legroom, nearby power outlets, or seatbacks that don’t recline. 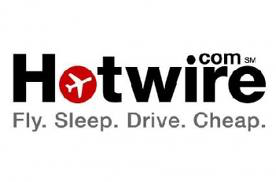 Airfare watchdog search all possible airlines to find unusually low airfares. When they find a fare, their airfare specialists see if seats are available at the advertised fares and list the fare along with other pertinent information. 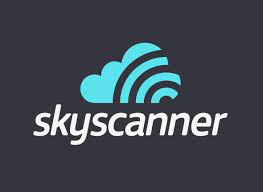 Skyscanner’s flexible search options mean you can browse prices across a whole month, or even a year, allowing you to get the best deals in no time at all allowing you to explore every travel possibility open to you and identify the cheapest countries to visit at any chosen time. Yapta has a price tracking technology for consumers and FareIQ Intelligent Price Tracking™ services for corporations. They’ve tracked pricing on millions of flights, executed over one billion price checks and identified over $450 million in savings for travelers. From summer holidays on the beach to winter warming travel deals; from weekend city breaks to long-haul paradise island trips; from flights across the globe to perfect hotels and great car hire deals, travel supermarket can help you to compare prices and get away for less. 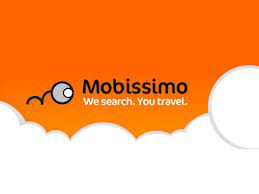 Mobissimo is a travel search engine website based in San Francisco, California. It allows consumers to compare prices on flights, hotels, and car rentals. It aggregates the results from over 180 online travel agencies, consolidators, and ticket vendors to show a side-by-side comparison of the best deals found on the web. 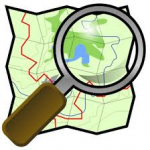 It then redirects the visitor to the site with the best rates. SideStep is a metasearch engine for travel: it searches and consolidates results from more than 200 travel websites worldwide. SideStep was founded in 2000..